Right now we have a Hello Neighbor Map , which took the story from that video game. And the story is this: you were somehow in the house of your neighbor. And now you intend to leave. Only you do not have to catch the eye of a neighbor, otherwise he will kill you. And then you certainly will not find a way out. Well, now for details on how to play Hello Neighbor. The mechanics of the game about the neighbor is very close to what you see in Minecraft Pocket Edition . But there will still be differences. The map is very clear. Try to get out of the house of a neighbor unnoticed. Then you will do everything that was required of you. 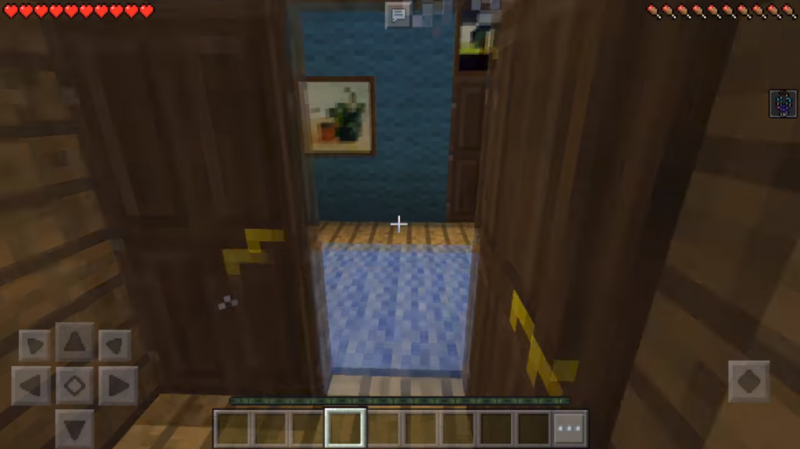 Download map Hello Neighbor for Minecraft 1.0, 0.17.0, 0.17.1, 0.16.0, 0.16.1 for free You will need to constantly look for some items. They will work your way out of the neighbor’s house. Each object opens the door and gives way further. If you suddenly noticed a neighbor, rather hide. For this purpose, the closet is perfect. He puts the effect of invisibility. So you sit in it until your neighbor calms down. 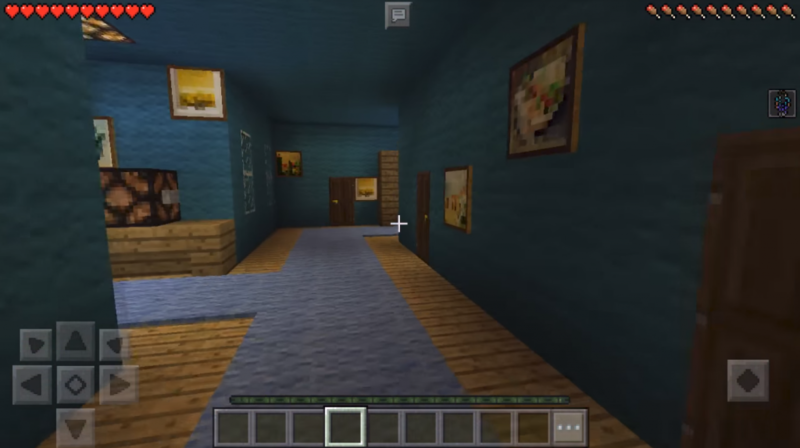 If you want to be one of the first to delve into the theme of a new game that is about to appear, you need to download a Hello Neighbor map for Minecraft 1.0, 0.17.0, 0.17.1, 0.16.0, 0.16.1 for free, to get a feel for the atmosphere and pass it. Then you will definitely be in the subject. Just remember, to escape from a neighbor will be more difficult than it seems at first.